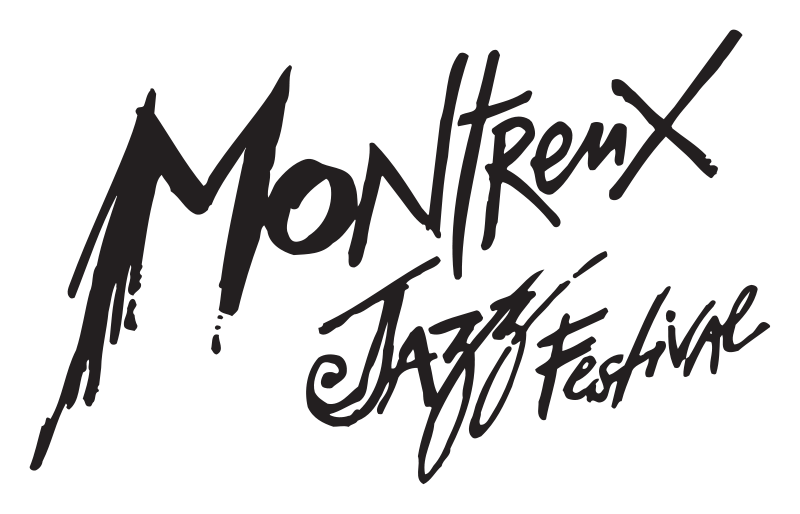 From 28 June to 13 July 2019, the Montreux Jazz Festival will explore current sounds and celebrate timeless music. The 53rd edition features new trends, striking individuals, and absolute legends from African-American and British music. BECOME AN INSIDER AND BUY YOUR TICKETS STARTING TODAY! Play. Pause. Forward. The symbols placed at the center of the 2019 posters each reflect the spirit of one of the three main Festival’s venues. PLAY: The Auditorium Stravinskicontinues its focus on the timeless, hosting legends with big personalities. PAUSE: At the Montreux Jazz Club, enjoy virtuosity and intimacy in a cozy space where time seems to stand still. FORWARD: A striking snapshot of current sounds, the Montreux Jazz Lab sketches out the shapes of the music of tomorrow.